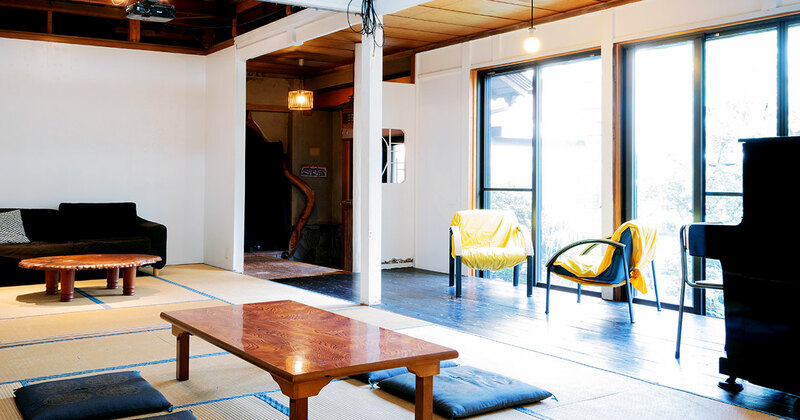 The artist-run-space & café MERDRE is located in the middle of the quiet suburb of Fuchu, Tokyo; just 5 minutes away on foot from the Tokyo Racecourse. 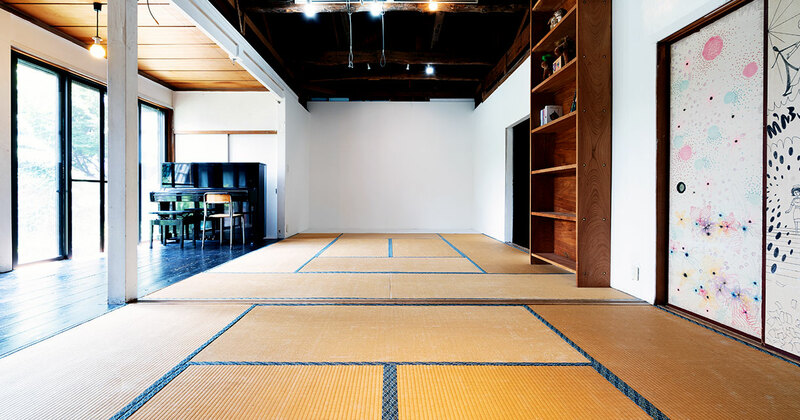 A spacious, traditional Japanese house was renovated into an art space. 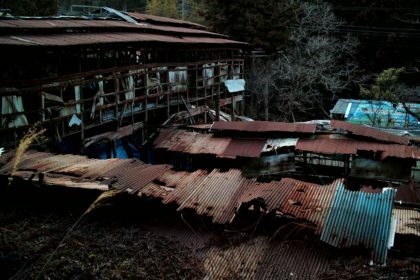 You can relax in a great atmosphere. 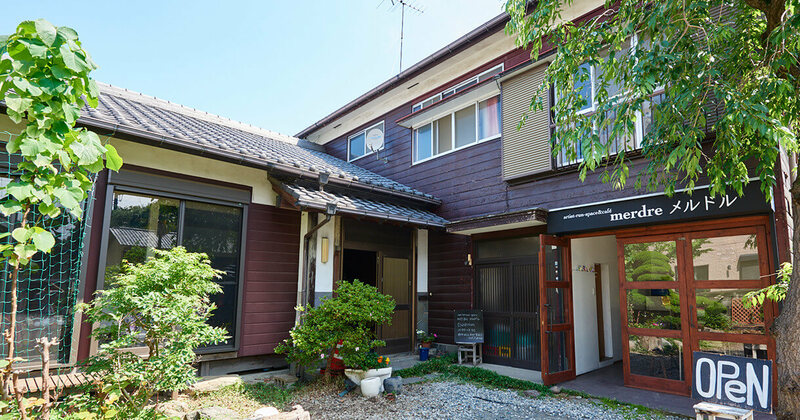 There is a café attached to the house. 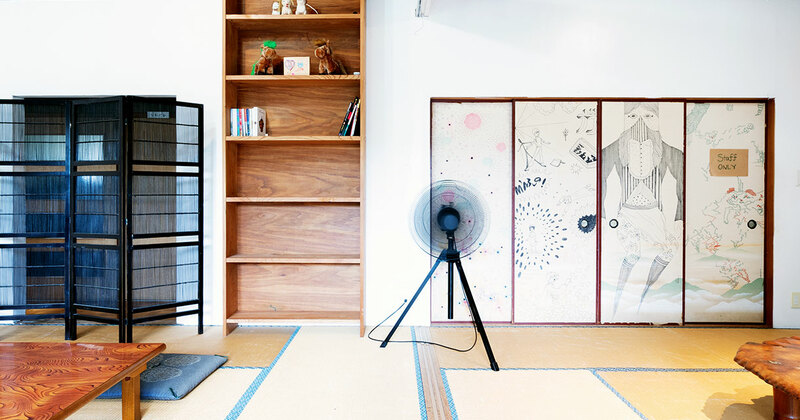 We serve a wide range of drinks: coffee, tea, banana shake, beers and homemade Umeshu! 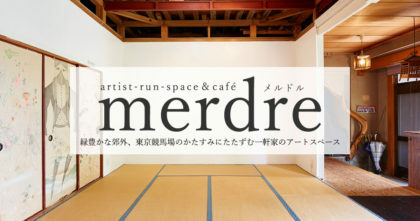 Artist-run space merdre is run by the artists couple, Stephane and Utako Shibatsuji-Perrin, working in sound/media art, installation, sculpture and animation. 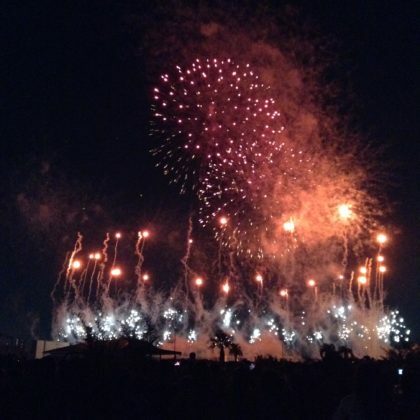 We launched an artist-in-residency program in summer 2017. 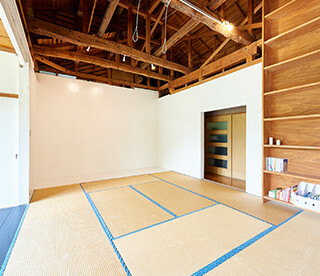 Artists are provided with a spacious studio and a separate bedroom. 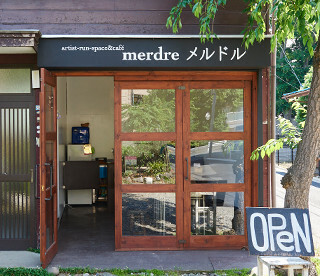 The directors of merdre speak three languages: Japanese, English and French. MERDRE will be on TV!